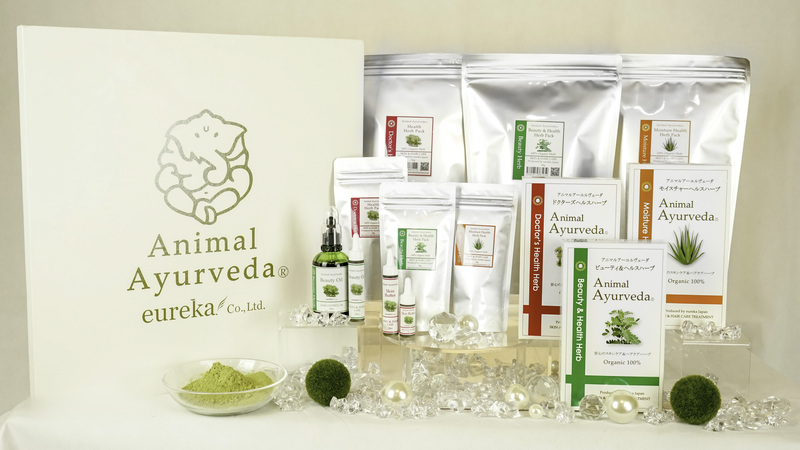 Animal Ayurveda is Japanese inspired solution for skin and hair issues of dogs. It comes in small particles of green powder that you will mix with water to make an amount of pasty pack. Apply the pack on dogs hair and skin before or after shampoo and give this treatment to your dog continuously once a month. 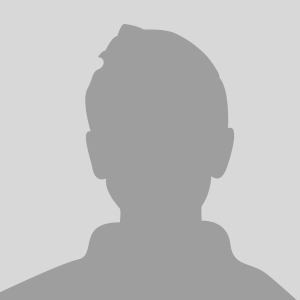 The hair becomes more shiny, fluffy, and coated by slight barrier to prevent from tangling and getting dust. On the other hand, continuous use of Animal Ayurveda helps to regain the good skin condition especially dogs are suffering from rash, hot spot, dried skin, or even some types of infections quite safely. Animal Ayurveda is made from only natural herbs which are farmed with no chemical fertilizer in India. This fact will assure you it does not cause any unnecessary skin problems even if dogs are with sensitive skin.